Composite of the scans of 20 individuals. 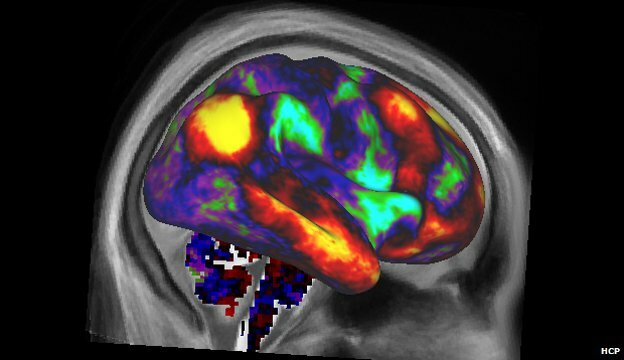 Regions in yellow and red are linked to the parietal lobe of the brain’s right hemisphere. Scientists say they have published the most detailed brain scans “the world has ever seen” as part of a project to understand how the organ works. Psychologists at the University of Amsterdam (UvA) have discovered that changes in patterns of brain activity during fearful experiences predict whether a long-term fear memory is formed. 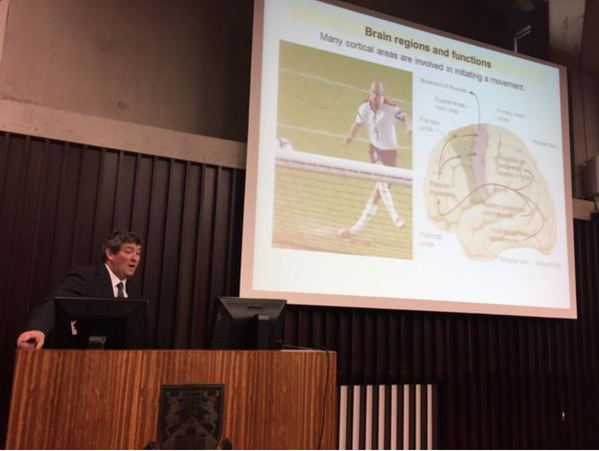 New findings about how the brain functions to suppress pain have been published in the leading journal in the field Pain, by National University of Ireland Galway (NUI Galway) researchers. For the first time, it has been shown that suppression of pain during times of fear involves complex interplay between marijuana-like chemicals and other neurotransmitters in a brain region called the amygdala. Some of the dramatic differences seen among patients with schizophrenia may be explained by a single gene that regulates a group of other schizophrenia risk genes. These findings appear in a new imaging-genetics study from the Centre for Addiction and Mental Health (CAMH). Research published in the March 2013 journal GENETICS explains a novel interaction between aging and how neurons dispose of unwanted proteins and why this impacts the rising prevalence of dementia with advancing age. The brain adds new cells during puberty to help navigate the complex social world of adulthood, two Michigan State University neuroscientists report in the current issue of the Proceedings of the National Academy of Sciences. The first large, population-based study to follow children with attention-deficit hyperactivity disorder into adulthood shows that ADHD often doesn’t go away and that children with ADHD are more likely to have other psychiatric disorders as adults. They also appear more likely to commit suicide and to be incarcerated as adults. The infant brain does not control its blood flow in the same way as the adult brain, researchers have discovered. Hypnosis has begun to attract renewed interest from neuroscientists interested in using hypnotic suggestion to test predictions about normal cognitive functioning. 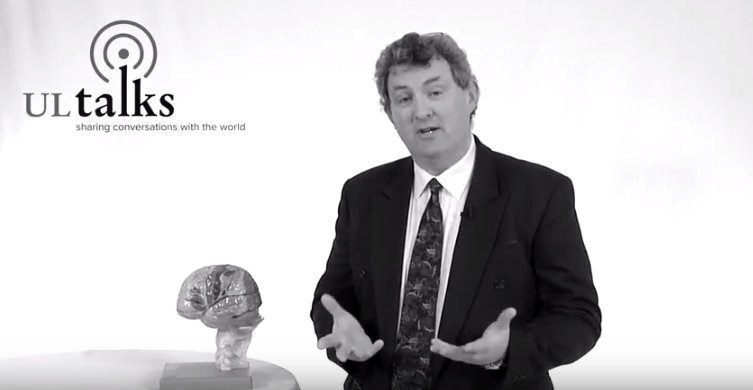 To demonstrate the future potential of this growing field, guest editors Professor Peter Halligan from the School of Psychology at Cardiff University and David A. Oakley of University College London, brought together leading researchers from cognitive neuroscience and hypnosis to contribute to this month’s special issue of the international journal, Cortex. Could there an evolutionary advantage in having ADHD?